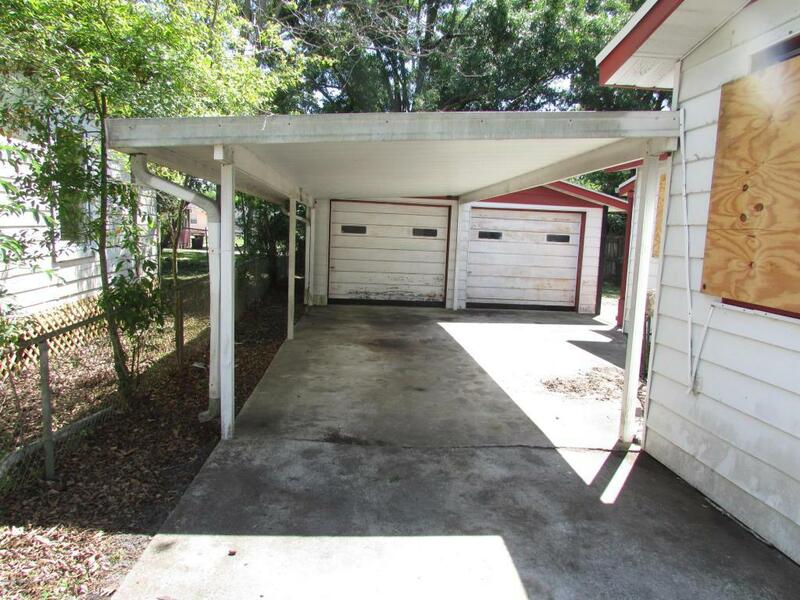 Come and see this 3/1 single family home with two detached garages. 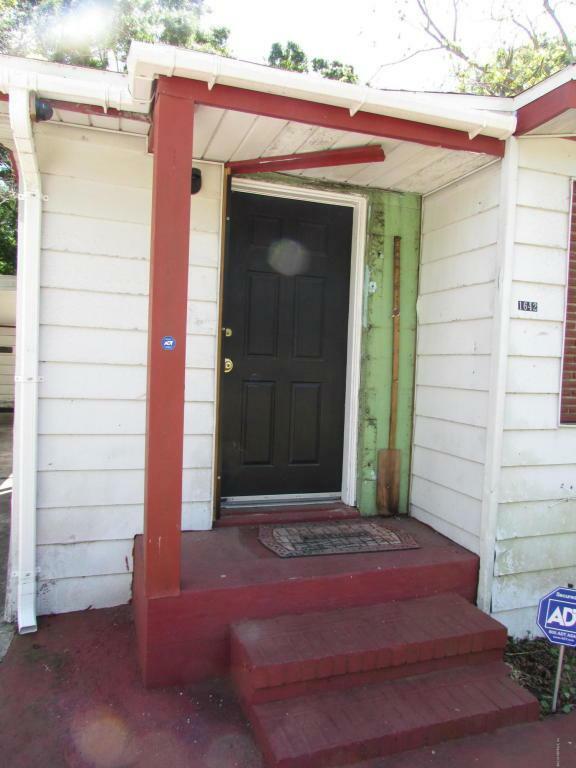 The property needs some TLC but with a new roof dated 2017 makes it perfect for a first time home buyer or an investor looking to get around 14% Cap rate. 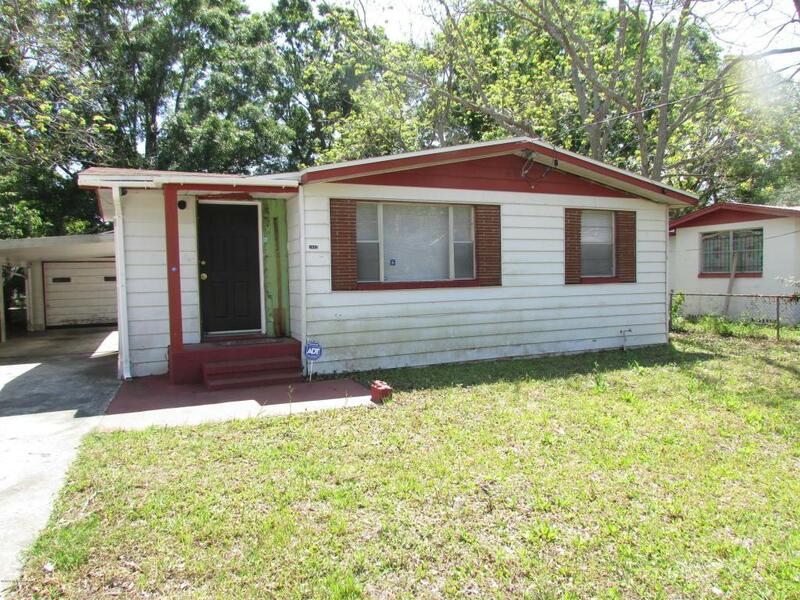 The property is easy to maintain and has very low expenses. 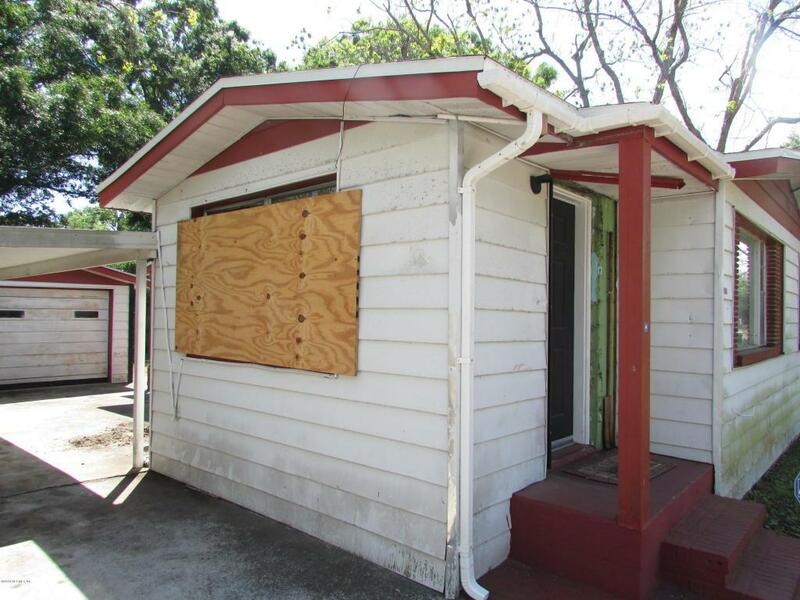 Seller are motivated and will entertain all offers. Listing courtesy of Fresh Start Realty.